Organised through universities in the UK, we bring survivors of the Srebrenica genocide to the UK to give talks at universities and secondary schools in order to raise awareness of the Srebrenica genocide and educate young people about the events of 1995. Our most recent survivors’ tour brought Resad Trbonja and Nezad Avdic to Bedfordshire and reached over 500 young people. 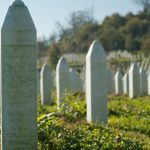 Launching Autumn 2016, this programme will take 15 year 12 students to Srebrenica to learn about the genocide. These students will then return and become leaders in their schools running awareness raising and fundraising events during Memorial Week 2017. 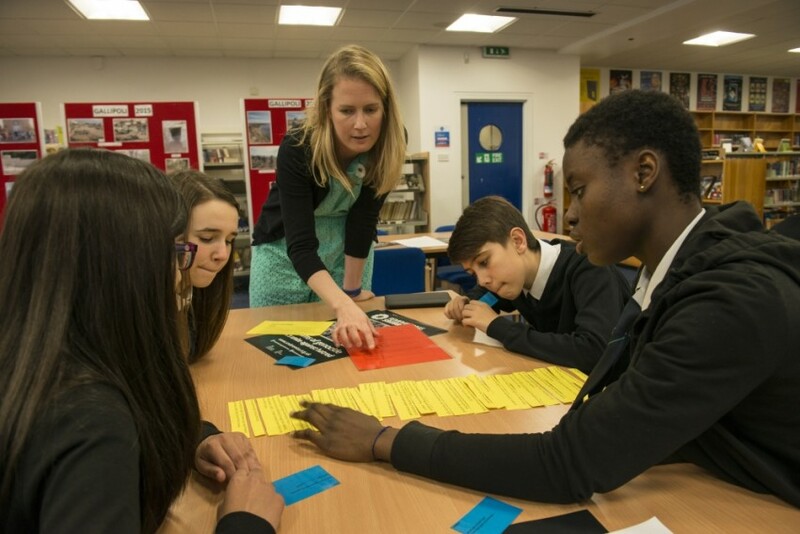 To date the Remembering Srebrenica education packs have been used to teach over 21,000 young people across the UK. Resources are available for use with primary and secondary children.